Meizu's next premium device, the 15 Plus, will uncharacteristically be powered by a Snapdragon SoC. The Snapdragon 835, in this case. Considering a March launch is expected, an 835 is just a tad underwhelming. Better late than never, some would say. Before Xiaomi's explosive growth, Meizu was a serious contender for being top-dogs in the Chinese mid-range market. 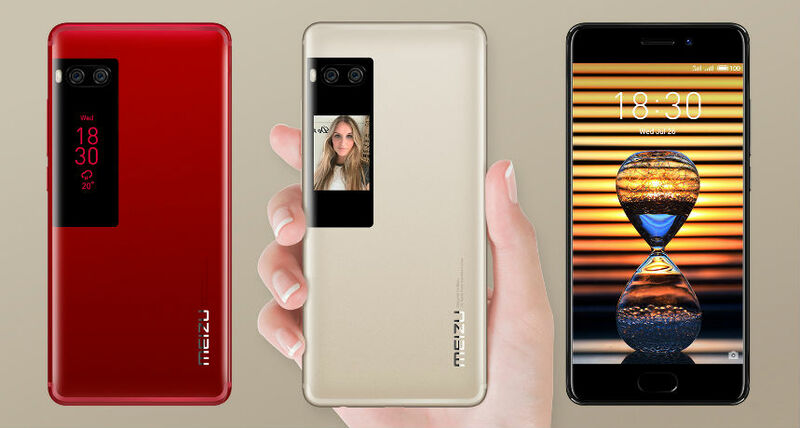 The company's global market share may have seen a huge decline over the past few years, probably due to its close affiliations with the waning MediaTek, but Meizu devices still offer great value. The company recently launched its first Snapdragon-powered device, the M6 Note, and it looks like it has a similar flagship in the works. That device, the Meizu 15 Plus, is said to be in honor of Meizu's 15-year anniversary. According to leaks, the 15 Plus will feature a vertical dual rear camera setup, with a bezel-less display and a cutout at the top for the selfie camera—like with the Essential PH-1. It's rumored to also be powered by the Snapdragon 835, which may be a tad disappointing as the device is expected to be launched in March 2018, just when the Snapdragon 845 starts making its way into consumer hands. The 835 is a capable engine, in any case, and is a step forwards from anything MediaTek has to offer.